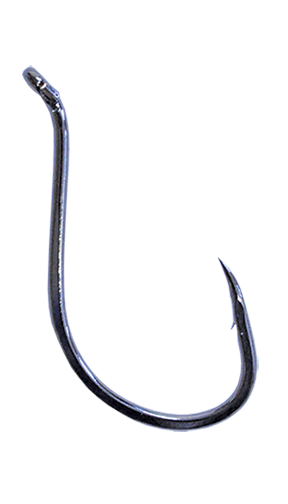 Traditional Baitholder Hook. 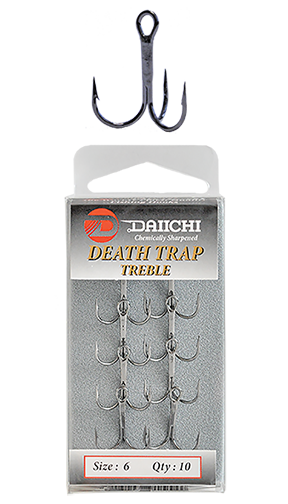 Ideal for keeping softer baits from coming of easily. 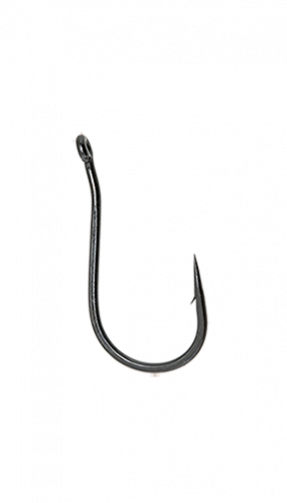 This hook is great for baits such as Worms, Pippies and Mussels. 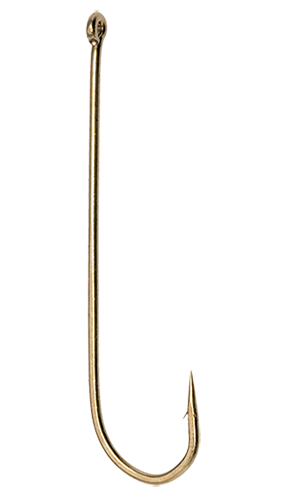 •Bronze. •Baitholder 2 slices on shank. 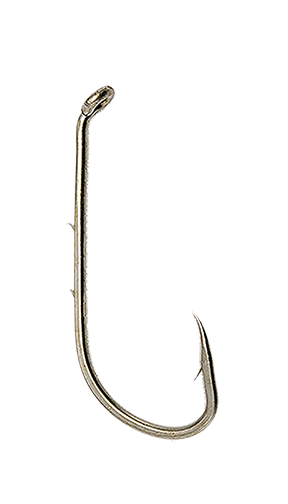 •Turned down eye. •Value Packs & Pre-Packs.